Dubai: There were some job gains across UAE’s private sector in March as businesses started drawing in more orders. 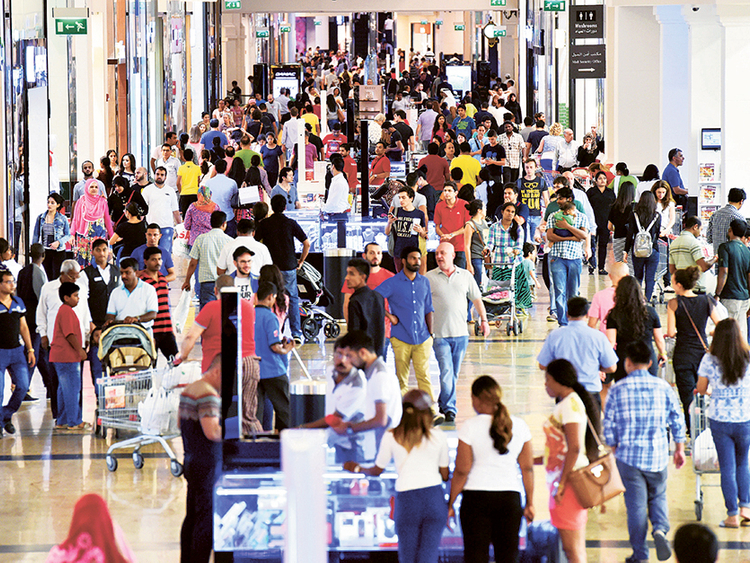 But even then, less than 3 per cent of privately-owned firms reported that they added to their workforce, according to the latest Emirates NBD Purchasing Managers’ Index. Employment levels stabilised in March, having fallen in February. Most businesses remain "cautious" with their hiring policies. But businesses were looking more intently at the positives — the rise in new orders and in their output. This “suggests that demand has improved, although this was likely supported by further declines in selling prices in March,” said Khatija Haque, Head of MENA Research at Emirates NBD. The Purchasing Managers’ Index thus recovered to 55.7 in March from the 28-month low of 53.4 it hit in February. New orders increased at a marked pace, with growth in line with the series average. But discounts are still being offered to "secure sales in a competitive environment", the report adds. Output prices also decreased for a sixth successive month in March, while competitive pressures were also evident further up supply chains, with firms’ purchase costs rising only slightly. "The rate of expansion in new export orders quickened at the end of the first quarter, recovering from February’s 11-month low amid reports of greater new orders from other GCC countries and the US."